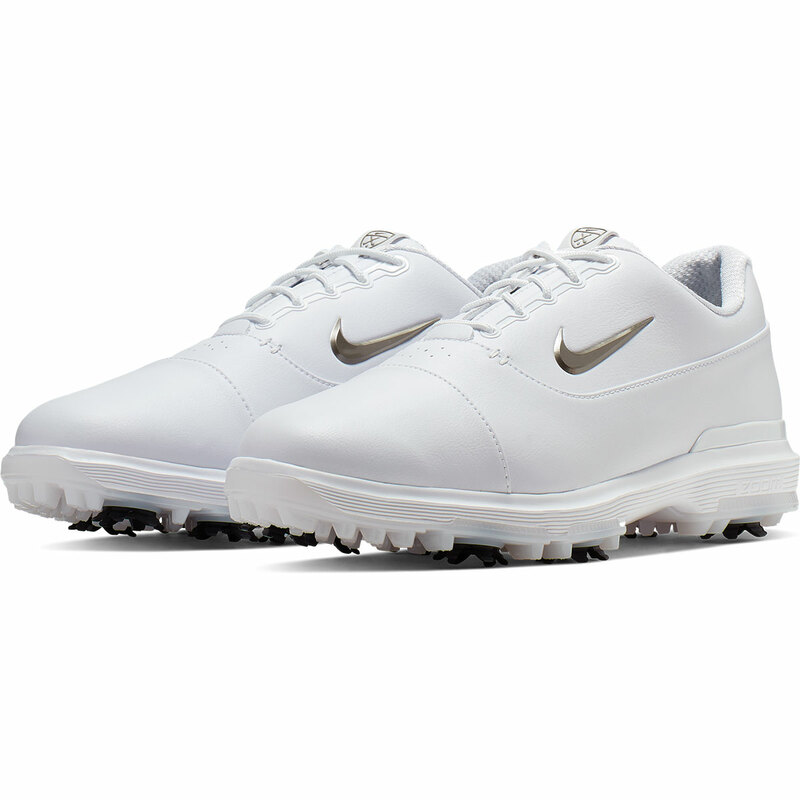 Keep yourself comfy even when the pressure is on with these shoes from Nike. 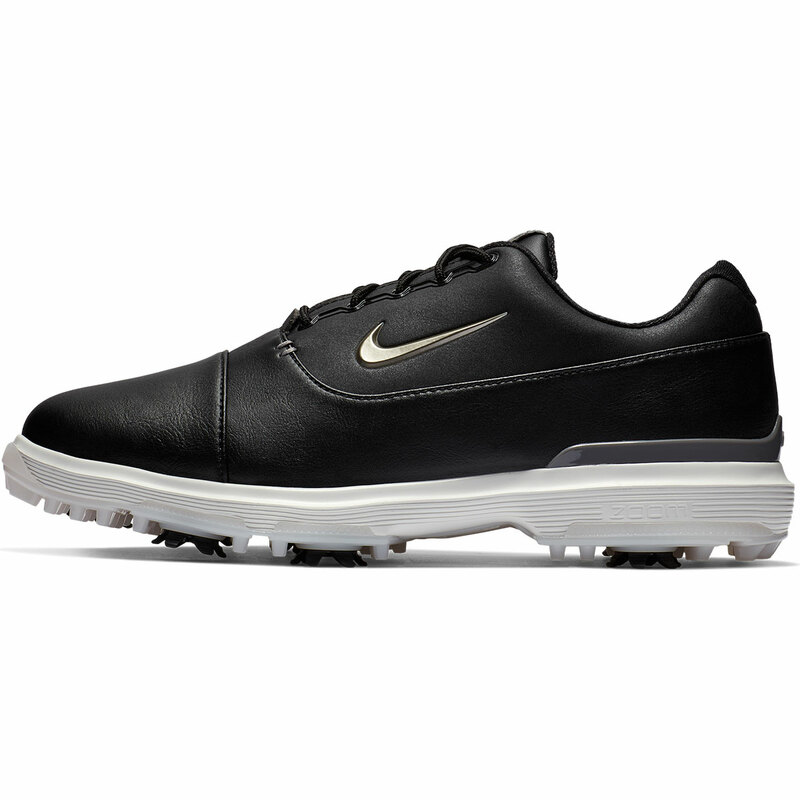 With a sockliner which positions padded comfort right underneath the foot and the zoom air unit allows for responsive cushioning. 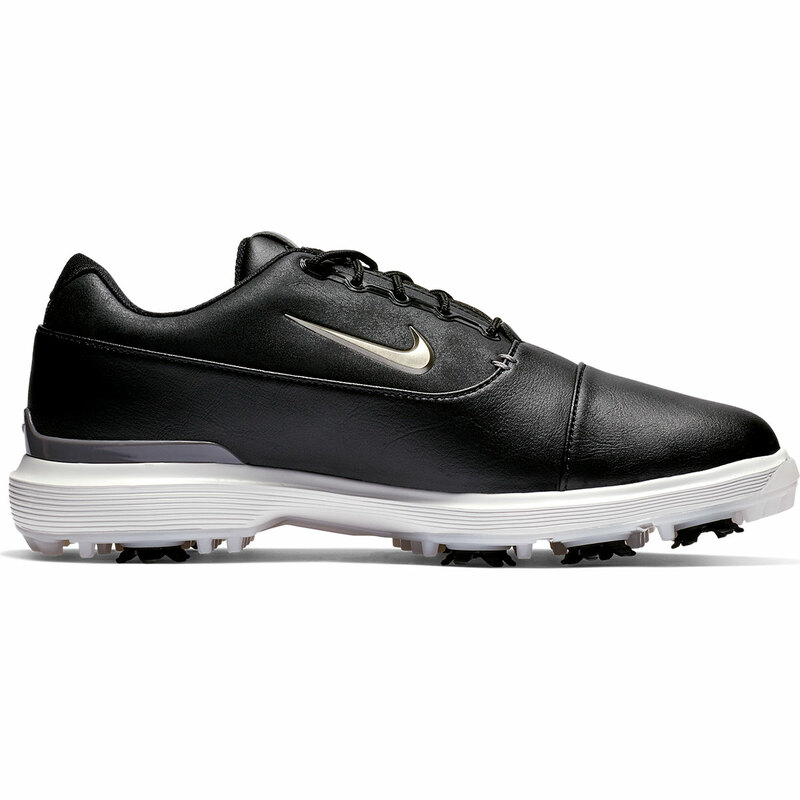 The upper is created with a synthetic microfiber leather which is lightweight and flexible. 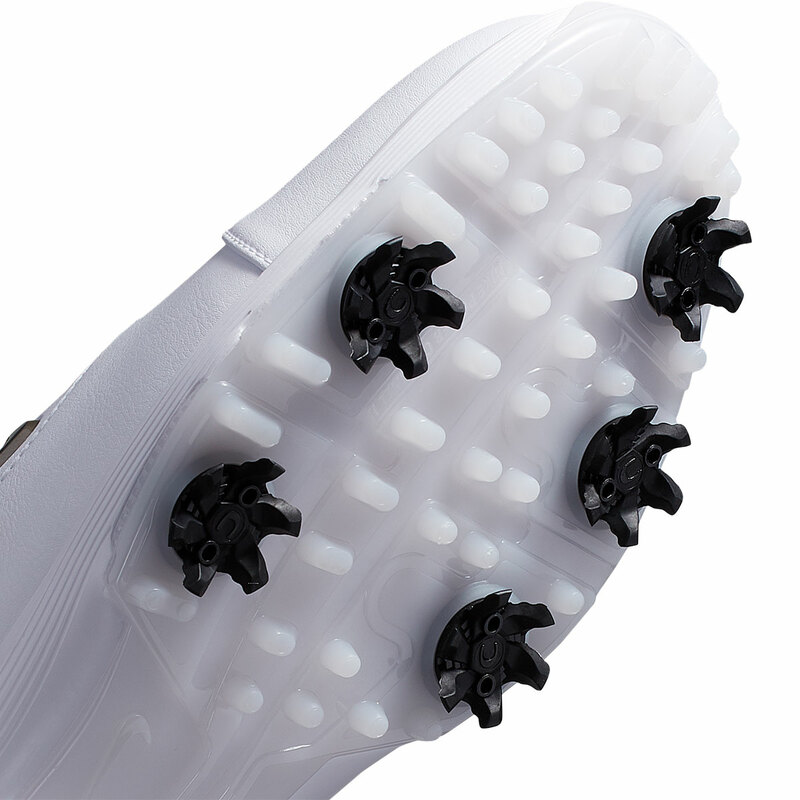 There is also a waterproof membrane which helps to keep the water out. 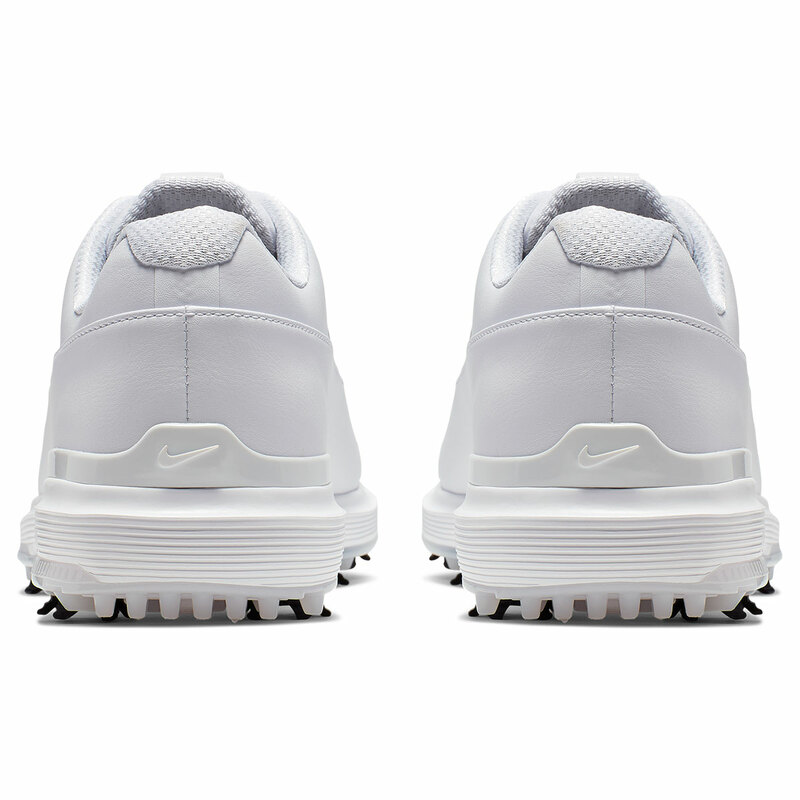 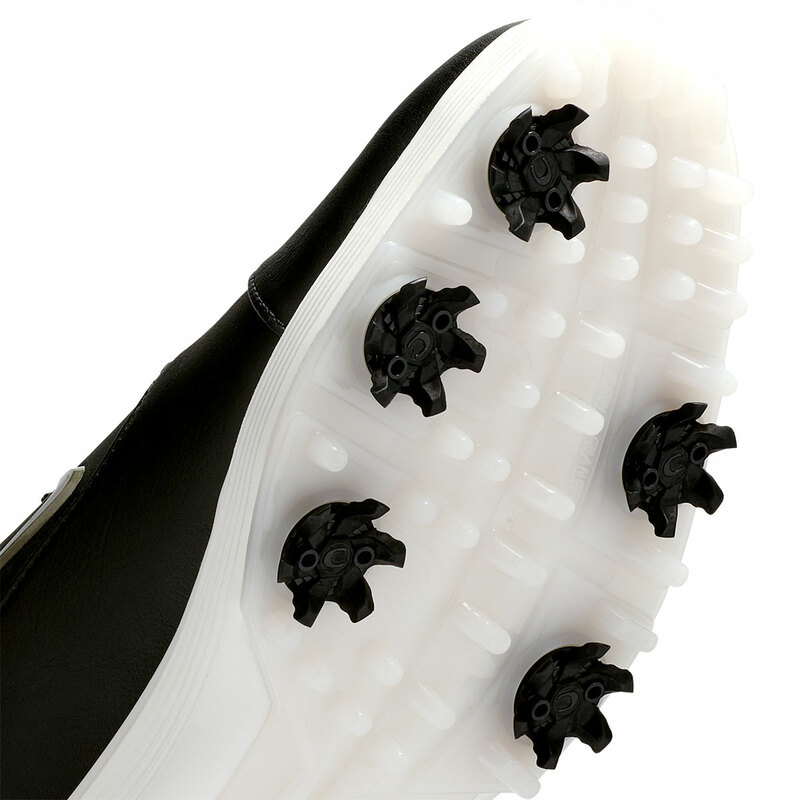 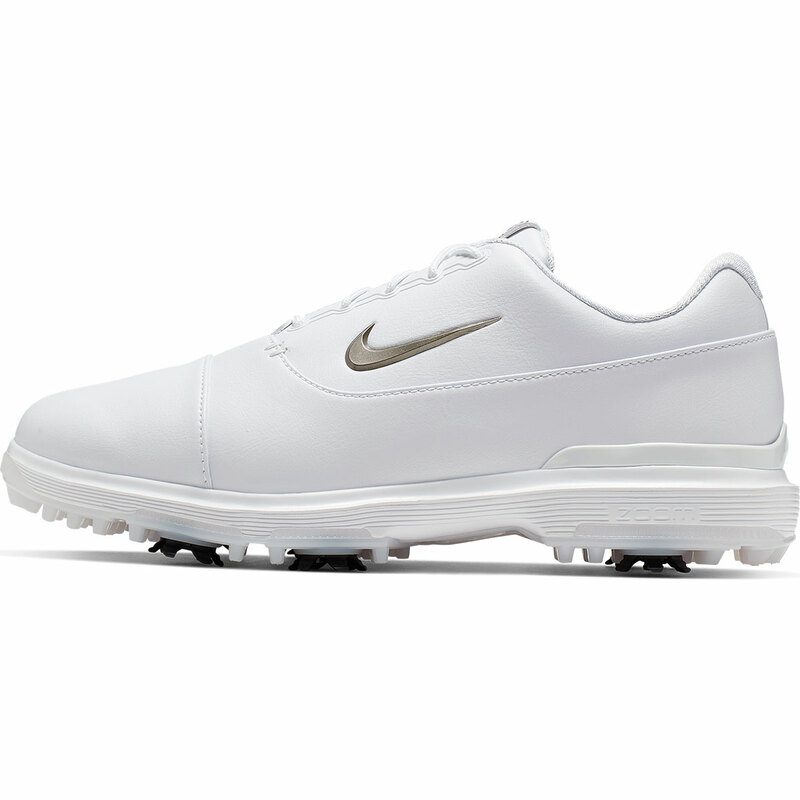 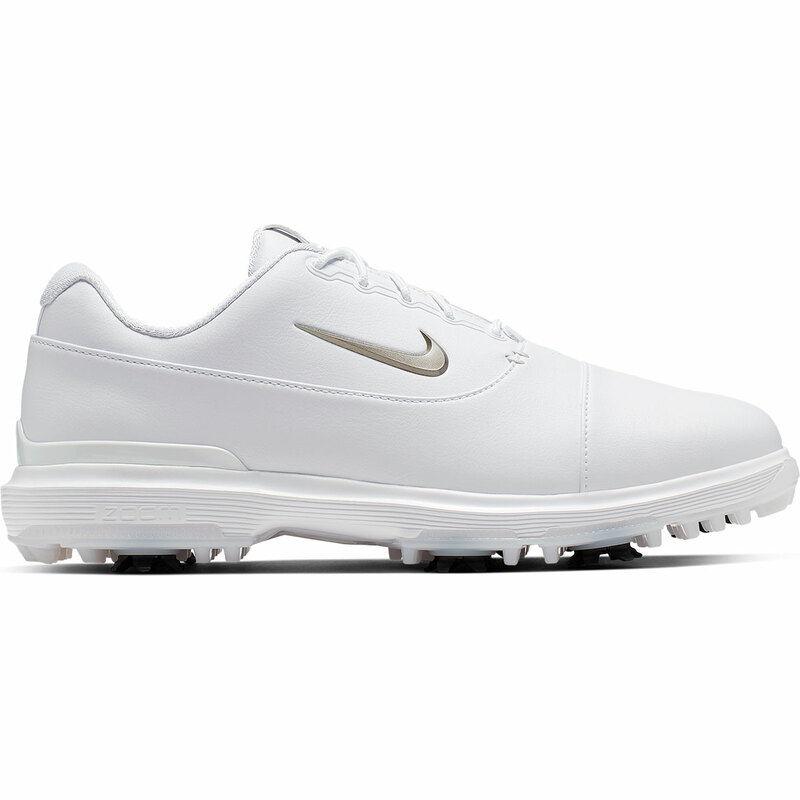 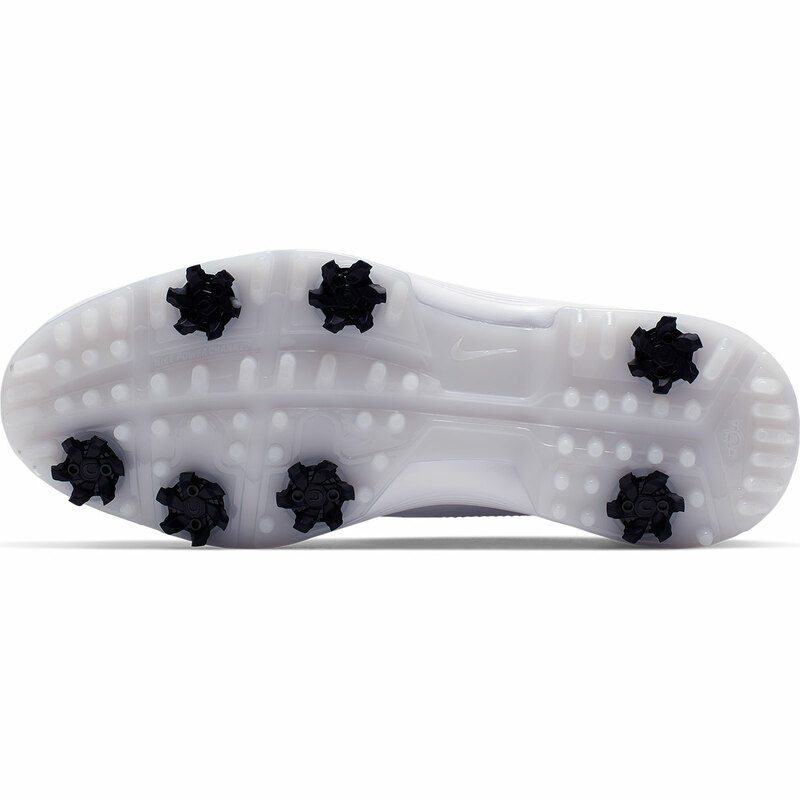 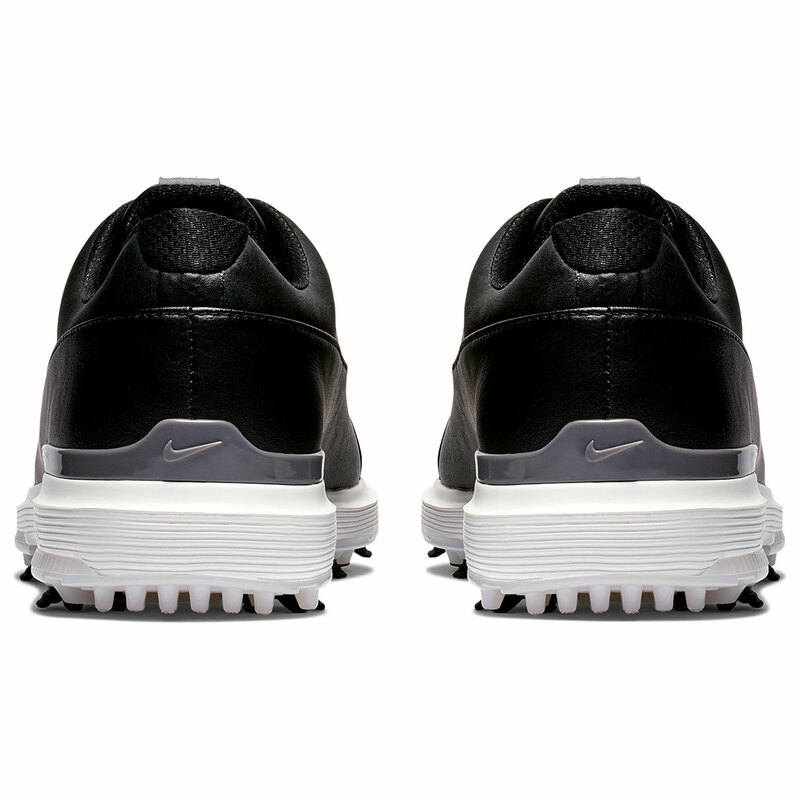 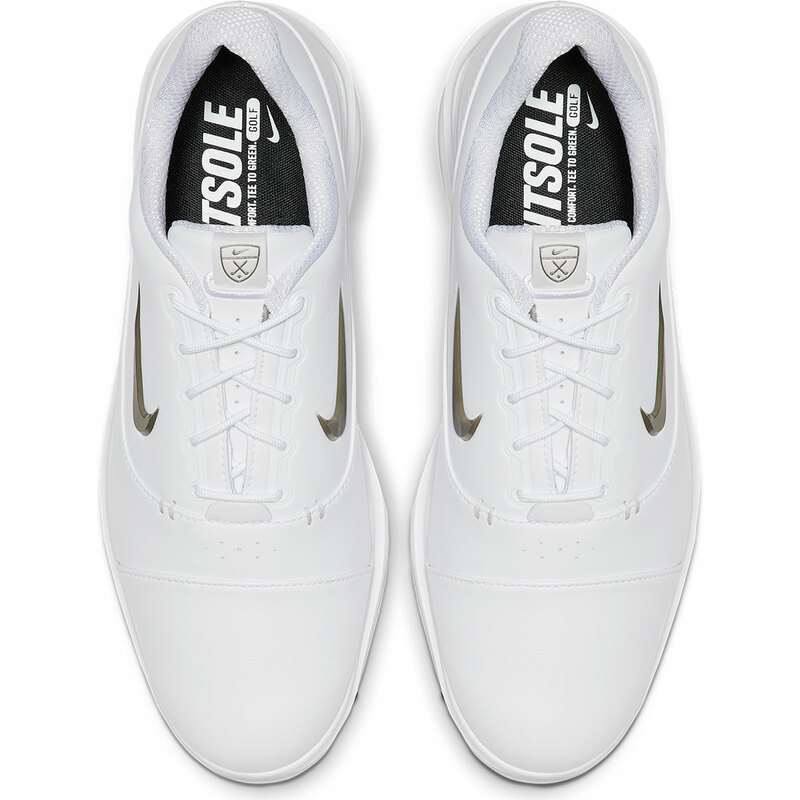 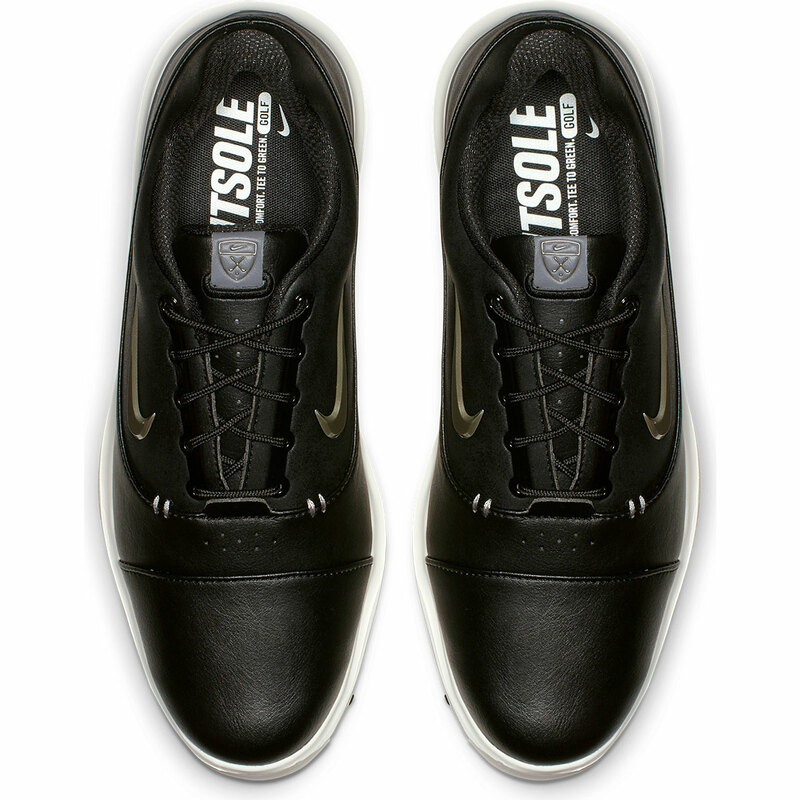 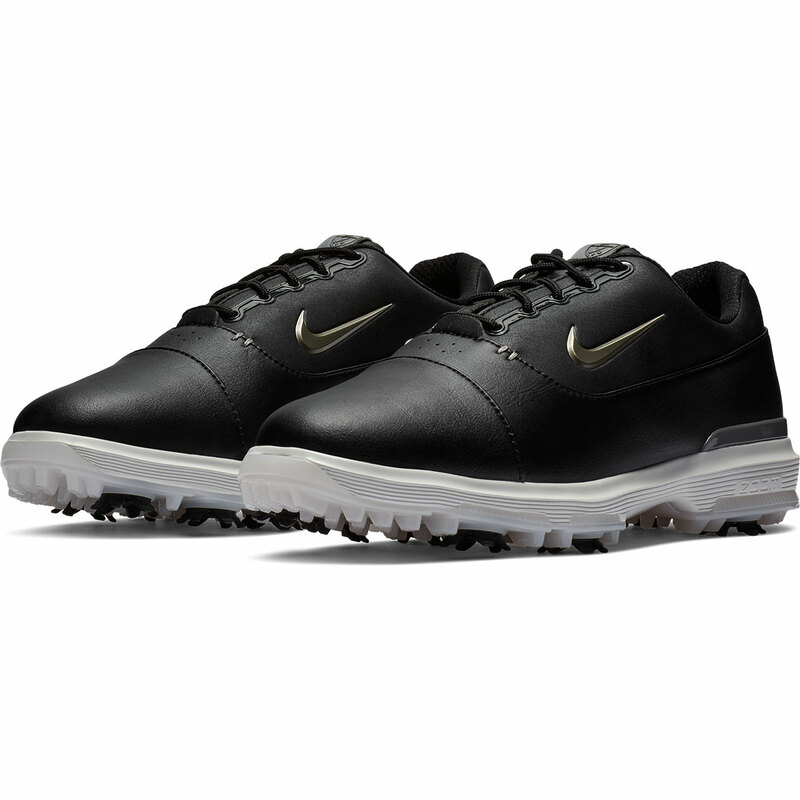 Nike have created the hybrid outsole which offers robust traction helping you stay in control of your shots.